"SAFETY SHALL NOT BE COMPROMISED OR SUBORDINATED TO PRODUCTION"
Phenix has written a ES&H program comforming to the requirements of 29 CFR 1926. 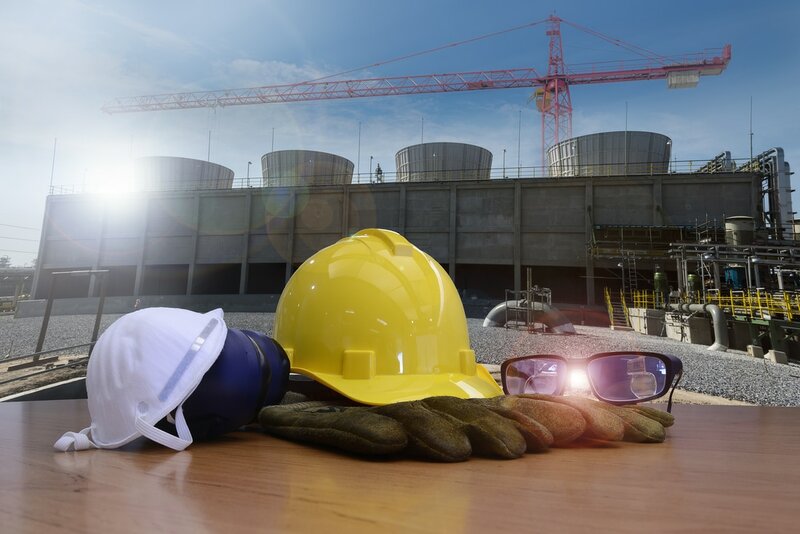 Phenix recognizes to achieve Incident-Free outcomes it will rely heavily on the knowledge, attitudes, and habits of every employee within the company infrastructure from the laborer to the project superintendent. Phenix management develops goals and continiously evaluates it progress in meeting and exceeding those goals. Phenix of Idaho, Inc. had the first subcontractor approved (ISMS) plan at the INEL. ​"...Phenix's plan is the best commercial contractor ISM plan they have seen. I will check with Lance to see if he would agree to allow the other subs to have a copy of this plan..."